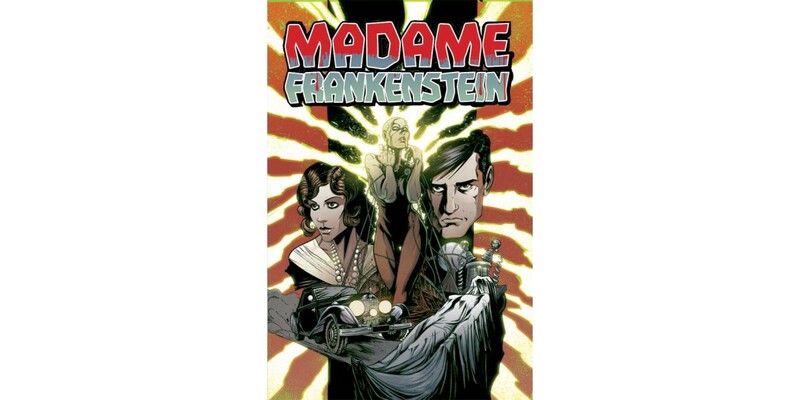 Current: MADAME FRANKENSTEIN is alive... with horror and drama! MADAME FRANKENSTEIN is alive... with horror and drama! Sure to send a shiver down any reader’s spine, Image Comics’ new series MADAME FRANKENSTEIN is an all-new vintage-style horror drama series from Jamie S. Rich (You Have Killed Me) and newcomer Megan Levens. In 1932, Vincent Krall sets out to create his perfect woman by reanimating the corpse of his recently deceased lover. But he soon begins to realize that perhaps man was not meant to peer beyond the veil between life and death.